An extreme ride for the thrill seekers! 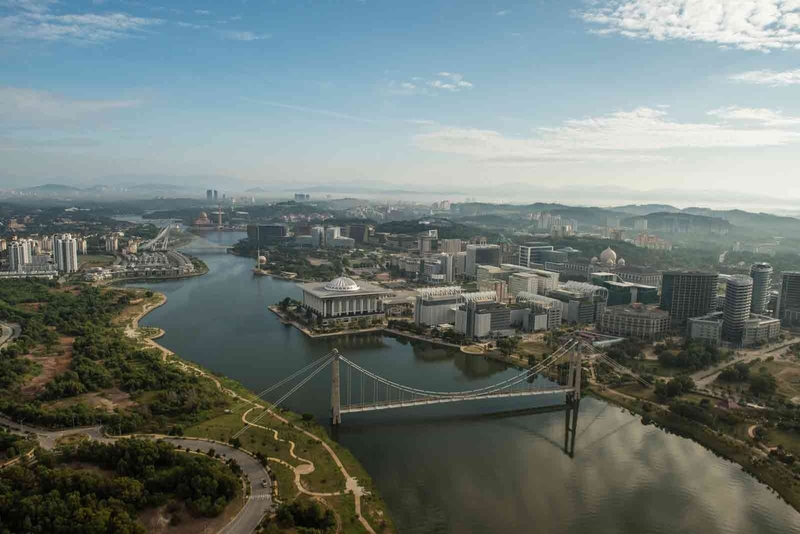 High-speed downhill courses, dirt jumps, drops and a few tabletops; Putrajaya Challenge Park’s well-planned network of trails guarantees a smooth and fun ride! What to expect? Within the grounds of Putrajaya Challenge Park, there is a 30 hectare park built specially for mountain biking that is approximately 9.1KM. The mountain bike trail is specifically engineered and designed to be a well-suited park for the extreme sport activity. The trails are numbered according to the difficulty and it would be really hard for you to get lost. The track goes up switchbacks and down steep hills through this former rubber and palm oil forest. Bring your own mountain bike bicycle if you have one. That will save you a lot of money from renting one at the park. Also bring your own safety gears like helmet, arm guards and knee guards to avoid any injuries. A place to wash your bicycle. A small bicycle workshop just in case you want to get some spare parts for your bike. Ample gazebos for you to rest and light up. Always wear your safety gears before starting your biking journey to avoid any unnecessary injuries. There are sections of the trails that have rocks. Be careful not to get caught by your wheels as it might brake your bike spoke. For beginners who haven’t gathered enough money to buy a mountain bike, there are also bicycles for rental. The mountain bikes are available for rental at RM20, while BMX for RM10. Other safety gears like helmet, knee pads and elbow pads are also available for rental. There is a lookup point. Make sure you don’t miss it to catch the view of Putrajaya. There are a few table tops along the trail. Have some fun with it! This place is suitable for any level of experience. You can bring your children along so that they can get the taste of mountain biking too! Just be sure to keep an eye on them. Bring water for refreshments as there are no place to buy drinks along the trails. The trail will be marked with its level of difficulty. Make sure you know which one you are best suitable for. The trails marked in green and blue are easy trails, red is moderate and black is difficult.